Want More Smash? Get MONSTROUS! Now that you've finished reading FEARLESS, what's next for Smash? How about... battling a four-story monster! 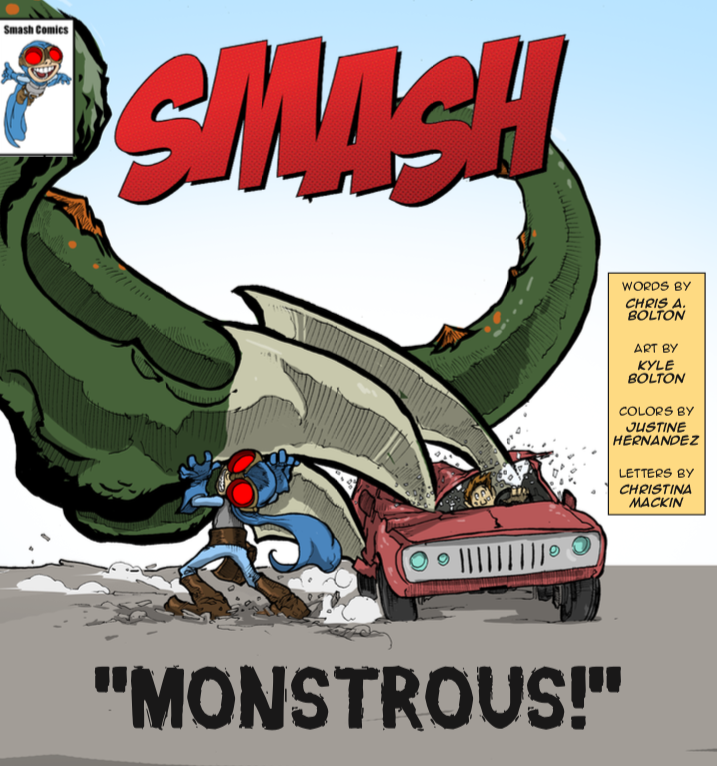 Get MONSTROUS, our standalone Smash adventure, available only on Comixology! Click here for a four-page preview!